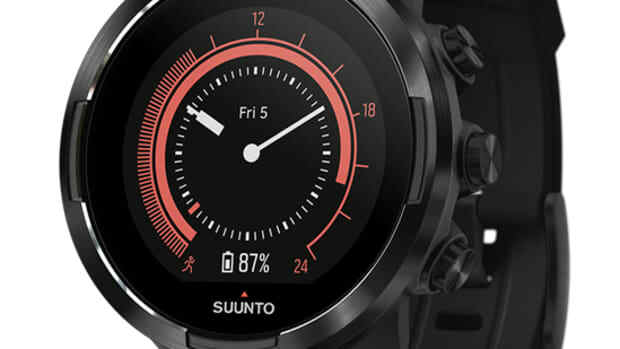 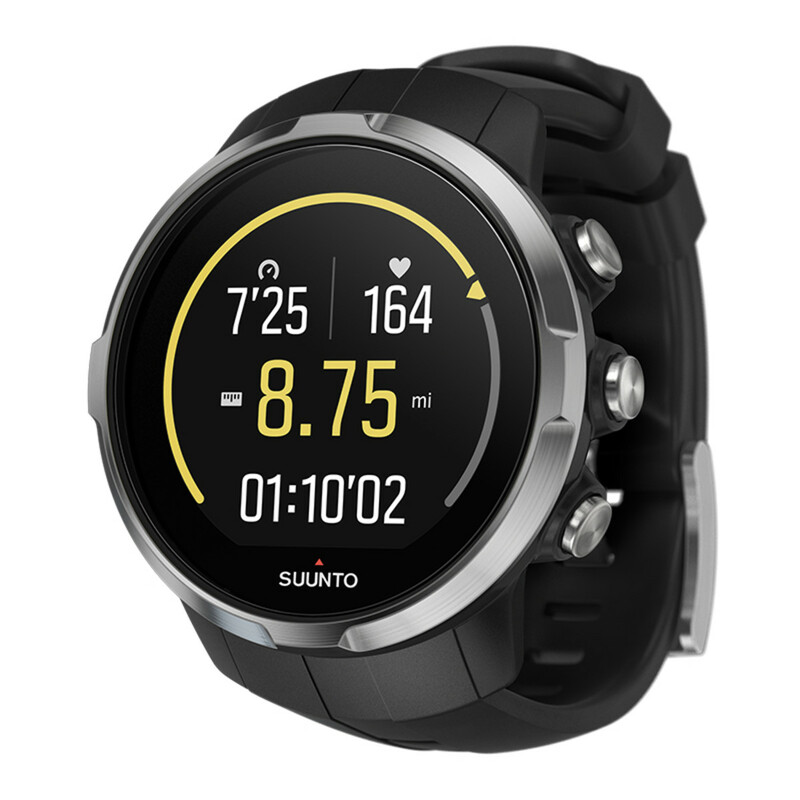 Taking a page from the Apple handbook, Suunto has a new and more affordable Spartan Sport model that will join the collection a month after the release of the the titanium Ultra. 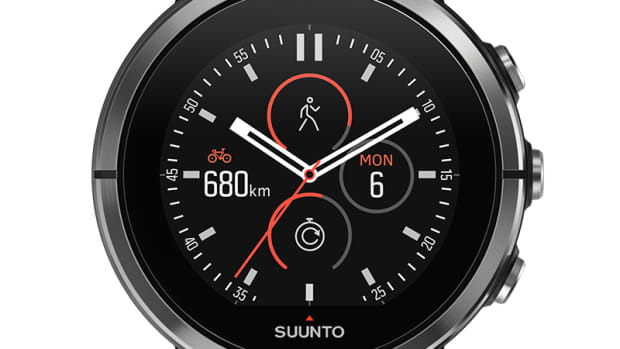 Available this September, the watch will feature all the sport-specific smartwatch tech as the higher-end model, but swaps the titanium for stainless steel and the sapphire for mineral glass. 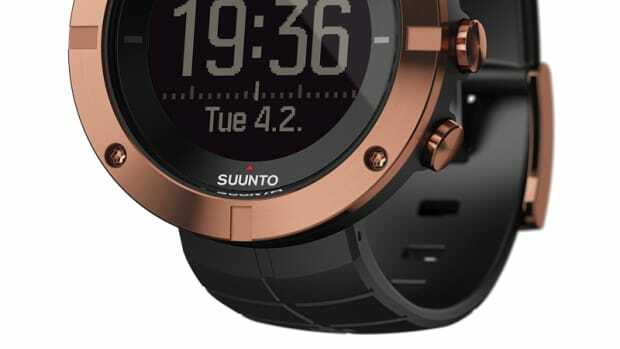 Battery life is also rated at 10 days vs the 15 days of the Ultra and will also be available in an optional bundle with Suunto&apos;s smart sensor.